To photobook or not to photobook? PHOTObook publisher Dewi Lewis is someone I have enormous respect for. He has an incredible track record for publishing hauntingly powerful photobooks. And I suspect that he is right in what he states in the interview below: that the financial realities of publishing photobooks hasn’t changed despite what appears to be an phenomenal explosion of interest (if NY Book Fair is an indicator-see image above). It is simply not a money-making venture. But is this the sole reason why we want to publish our work? Is it only a vanity driven activity? For me, I have to say no, it is more about finding a wider audience to engage with the environmental issues and questions that are at the core of my photographic practice. Phil Zimmermann, (Book Arts Collective), an artist bookmaker of the highest caliber (spaceheaterpress.com) passed this along this morning, and I been pondering the time.com interview while having my late morning coffee. See what you think? Ambroise Tézenas From ‘I Was Here’ by Ambroise Tézenas. Book published by Dewi Lewis. If photographers were to believe the hype, they would all launch their own photobook publishing venture tomorrow or, at the very least, self-release an opus of personal work. Compendiums of the genre abound, from Martin Parr and Gerry Badger’s three-tome The Photobook: A History to region specific anthologies. 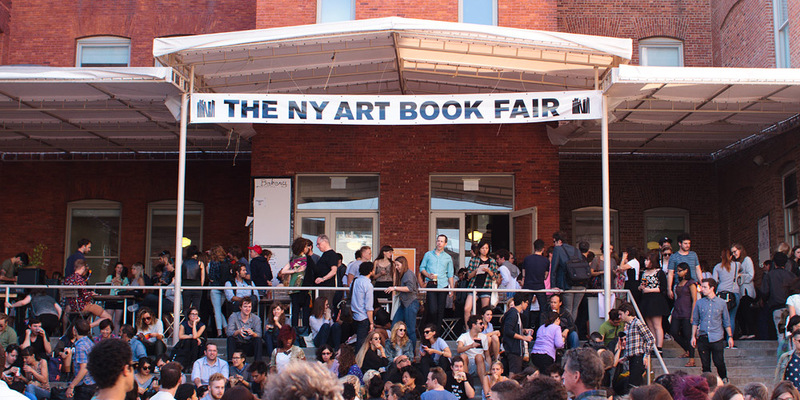 Events and prizes dedicated to photobooks are springing up worldwide. At the last Paris Photo, fairs honoring the medium took place at the École des Beaux-Arts, on a boat, in a former printing factory and in a dance hall-turned gallery. Collectors speculate on new titles as they would for prints. Critics are quick to hail these times as the new golden age of the photobook. But the fuss might just be all smoke and mirrors, at least according to two publishers. Today, both Schilt and Lewis rely on a combination of grants, subsidies and money raised by the photographers themselves. However naïve and quixotic they may be, new blood has also heralded a certain renewal in terms of the look and feel of the photobook. To set themselves apart, photographers are resorting to elaborate design meant to complement the message their images convey, with varying degrees of success. “There’s an astounding level of imagination and creativity,” says Lewis. “But, it could backfire. When one designer creates something extraordinary, the next one wants to do something even more memorable. If we’re not careful this leapfrogging will continue to drive the production cost upwards.” His strategy to weather the challenging times ahead is to exert more control on his spending while looking for new outlets. Cig HarveyFrom “Gardening at Night” by Cig Harvey. Book released by Schilt Publishing. Less shelves space, more books and the same amount of readers means that the print runs have had to adapt. “It’s simple math: when there’s the same amount of money being spent on photobooks, the more choice there is, the less copies per title are being sold,” says Schilt. In 2002, when Lewis release Martin Parr’s “Common Sense” they printed over 10,000 copies. “There was a lot going on for him at the time and I was confident that the book would move quickly. It did. Now, even though he’s just as popular, I wouldn’t print more than four thousands,” claims his publisher. A big number for our times, since print runs now average around one thousand. 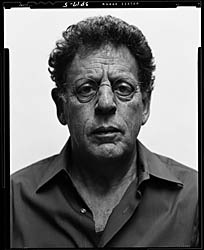 To kick off my summer reading, I’ve begun with Philip Glass: Words Without Music A Memoir, being a huge fan of Glass’s work. 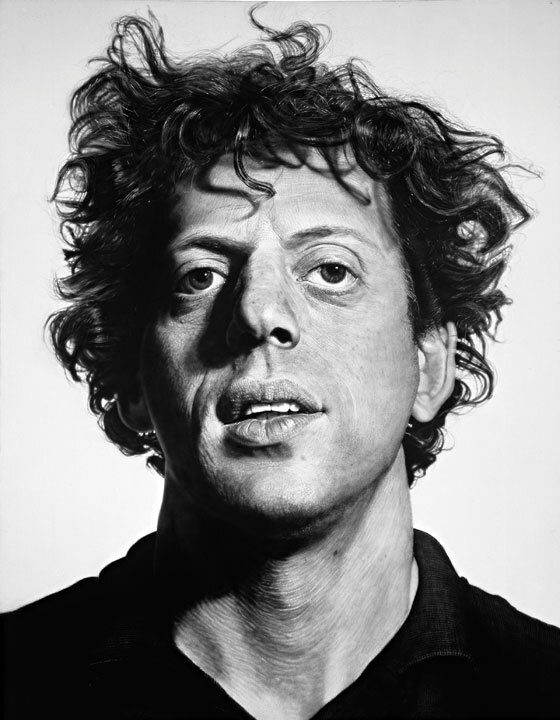 It has been an incredibly moving experience, rich with Glass’s generosity of spirit as he shares his deeply held personal insights into what it means to be an artist today.